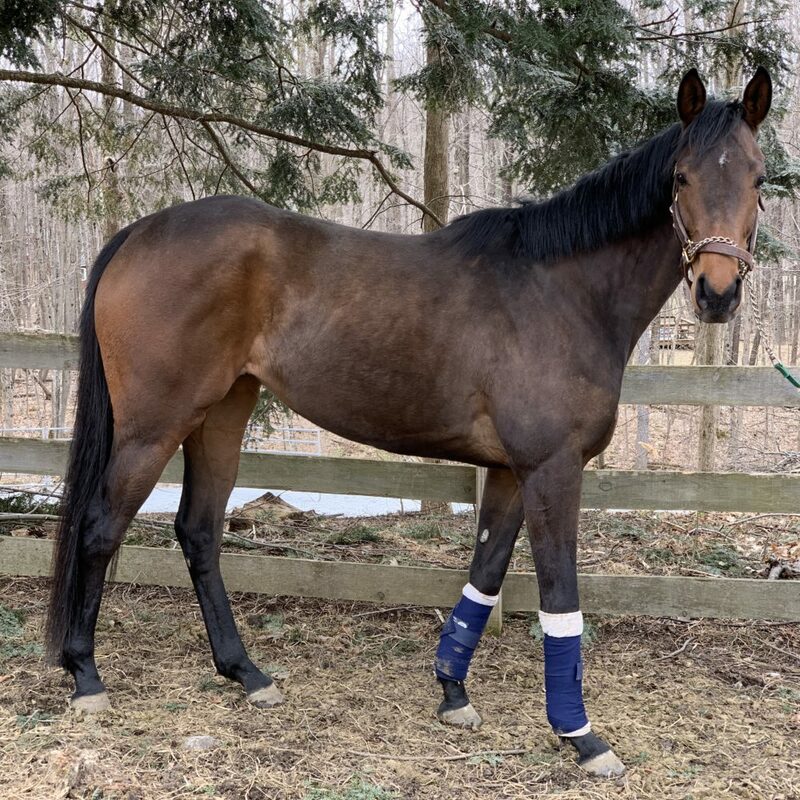 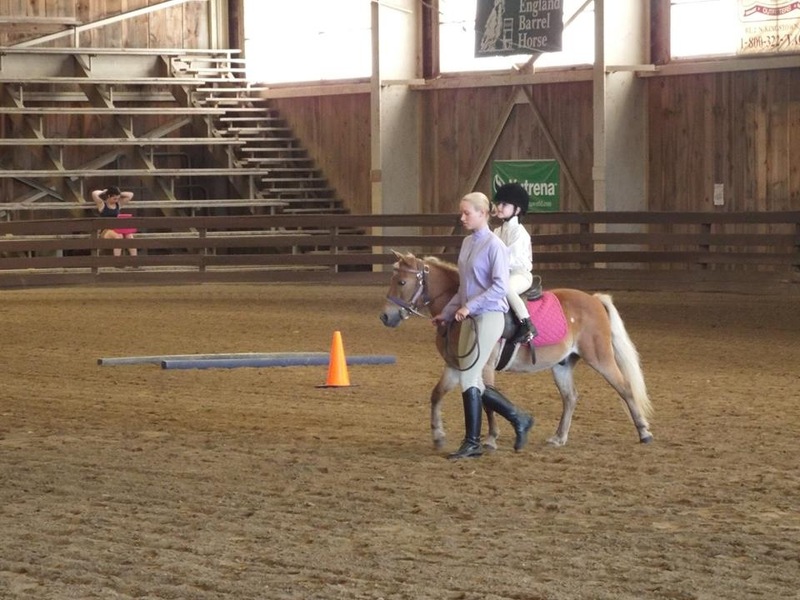 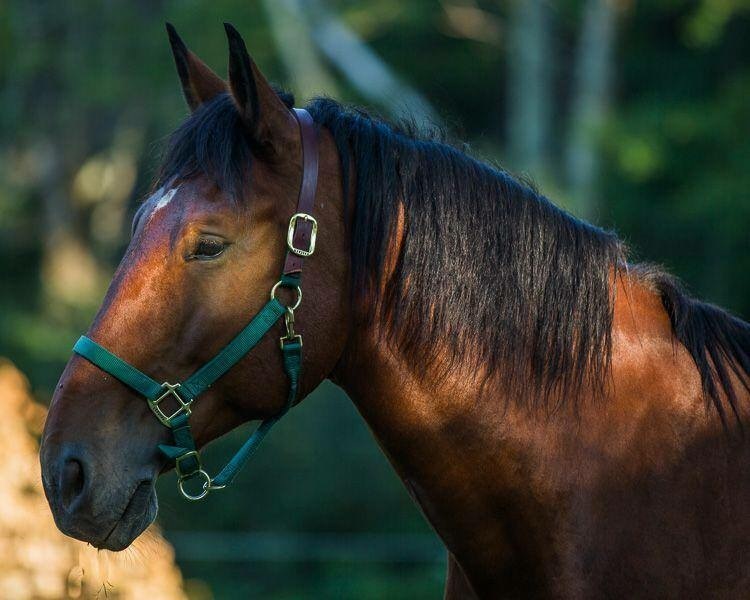 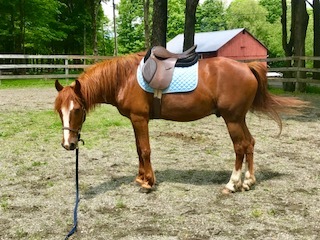 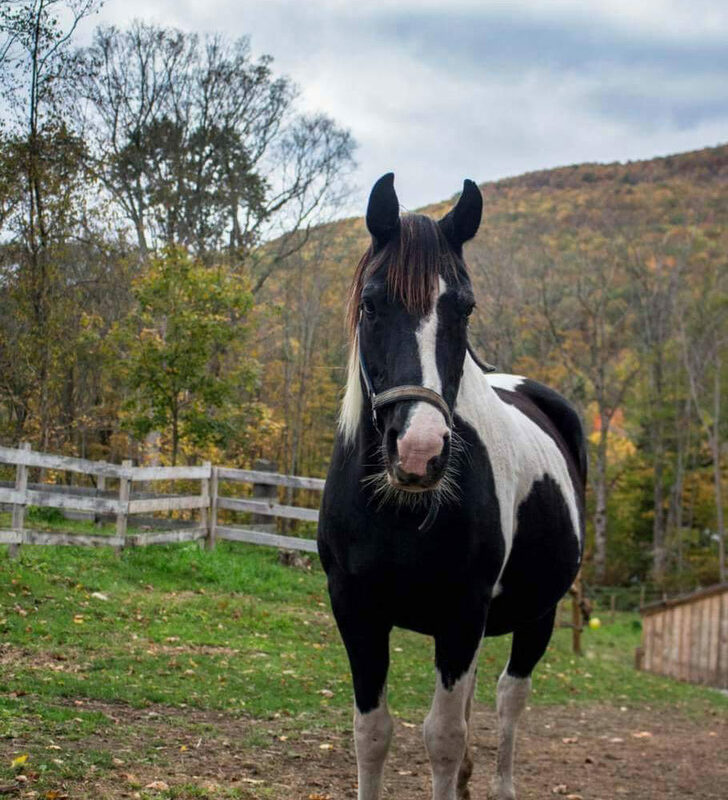 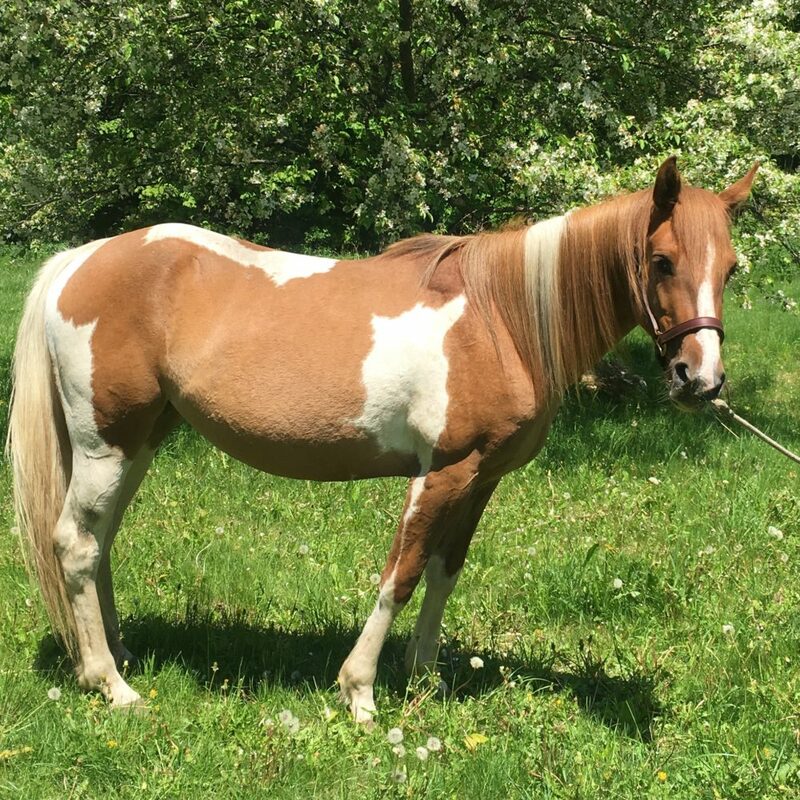 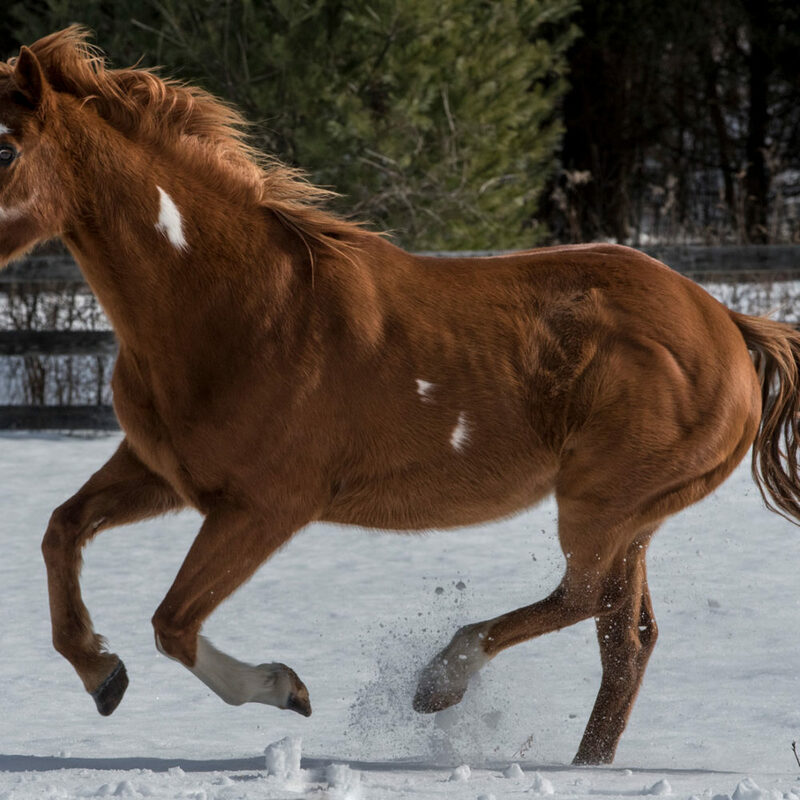 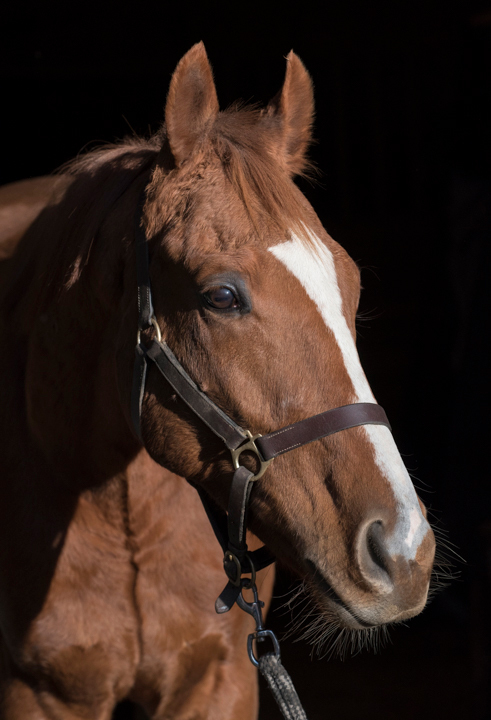 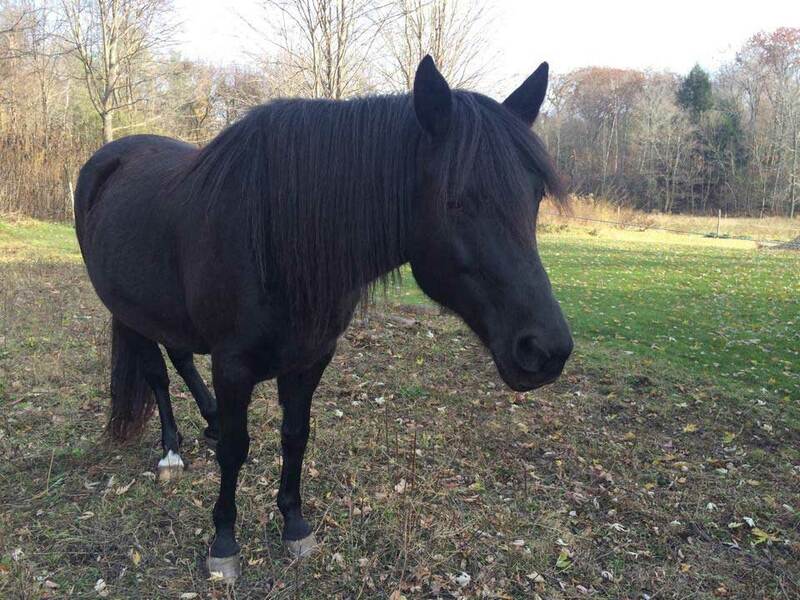 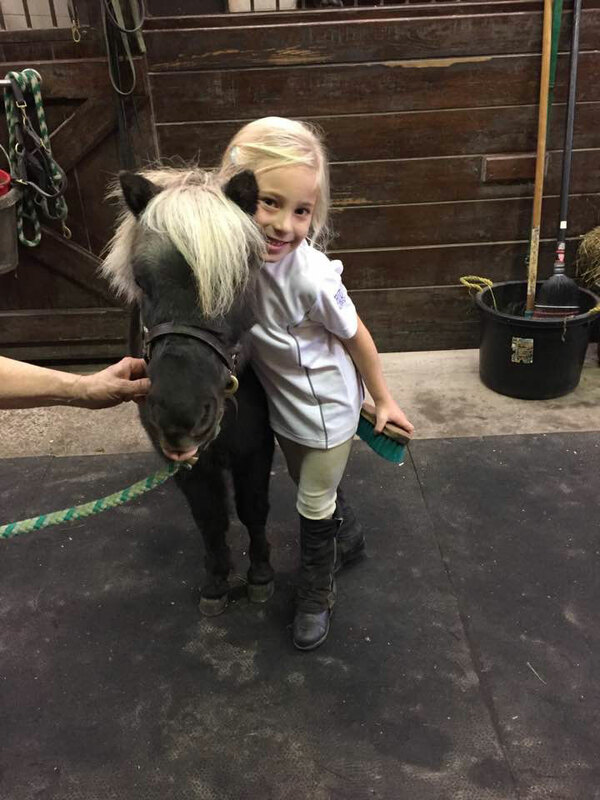 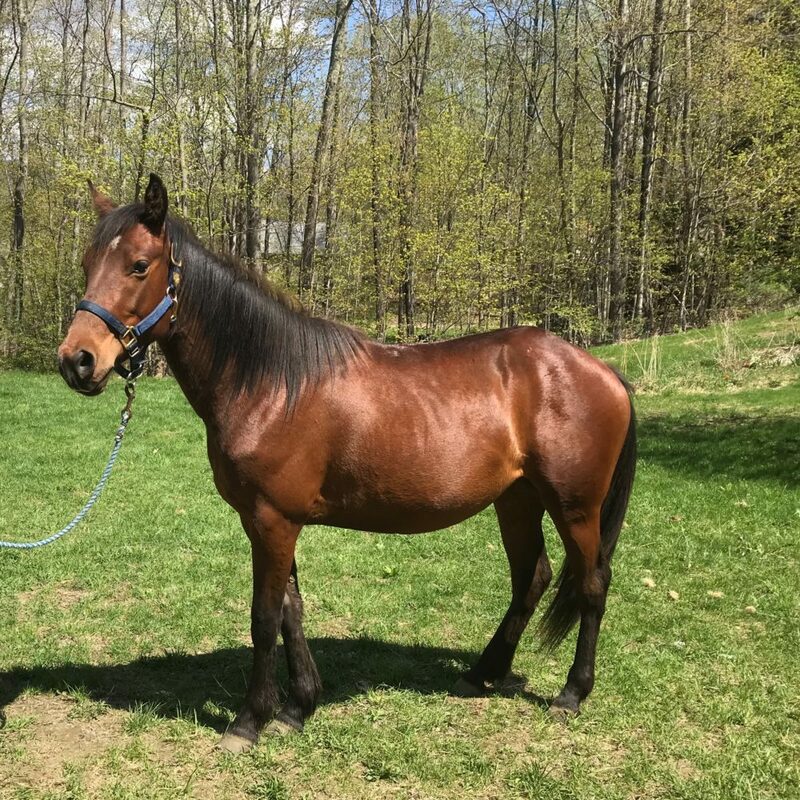 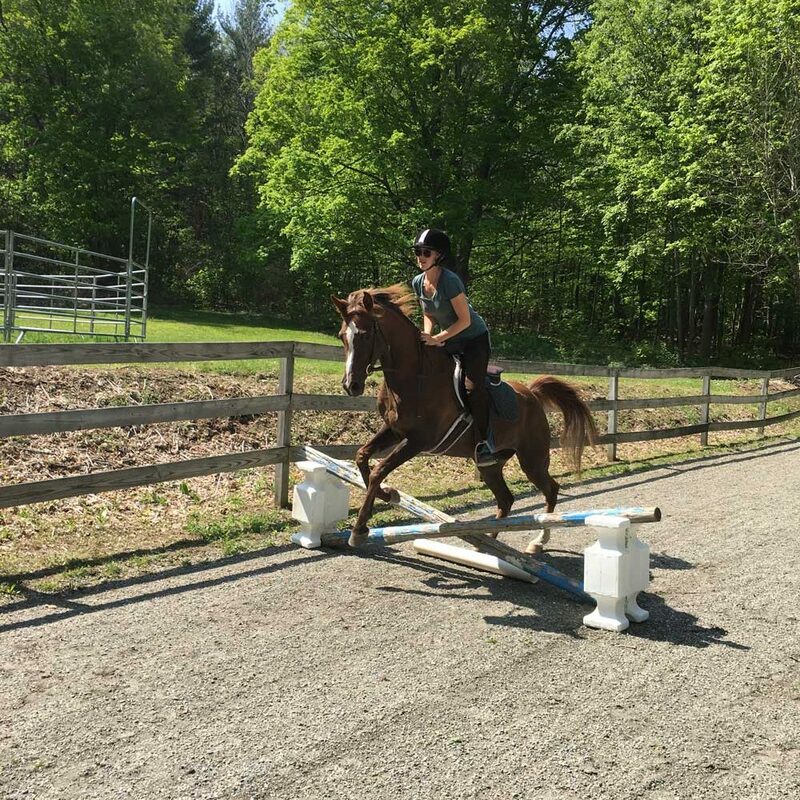 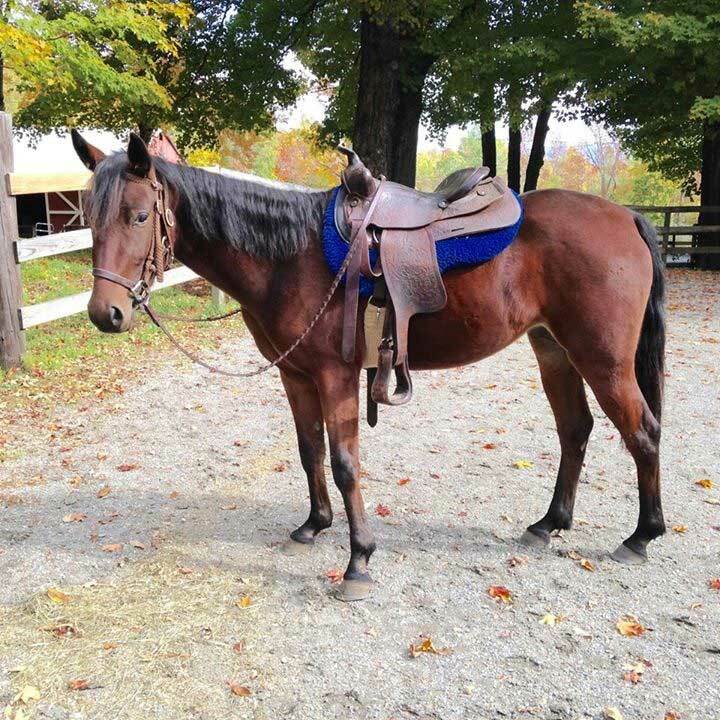 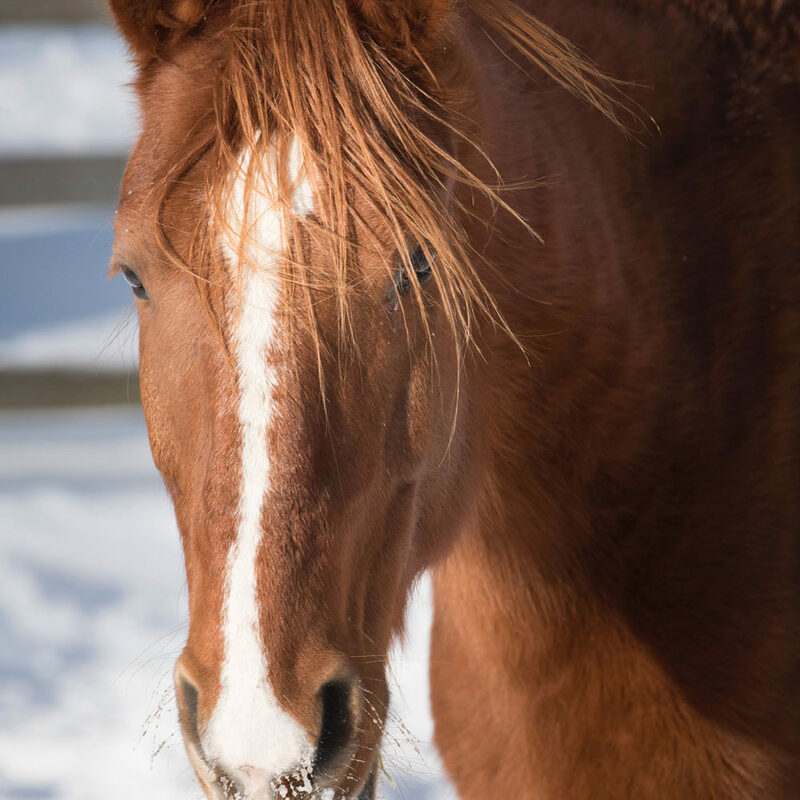 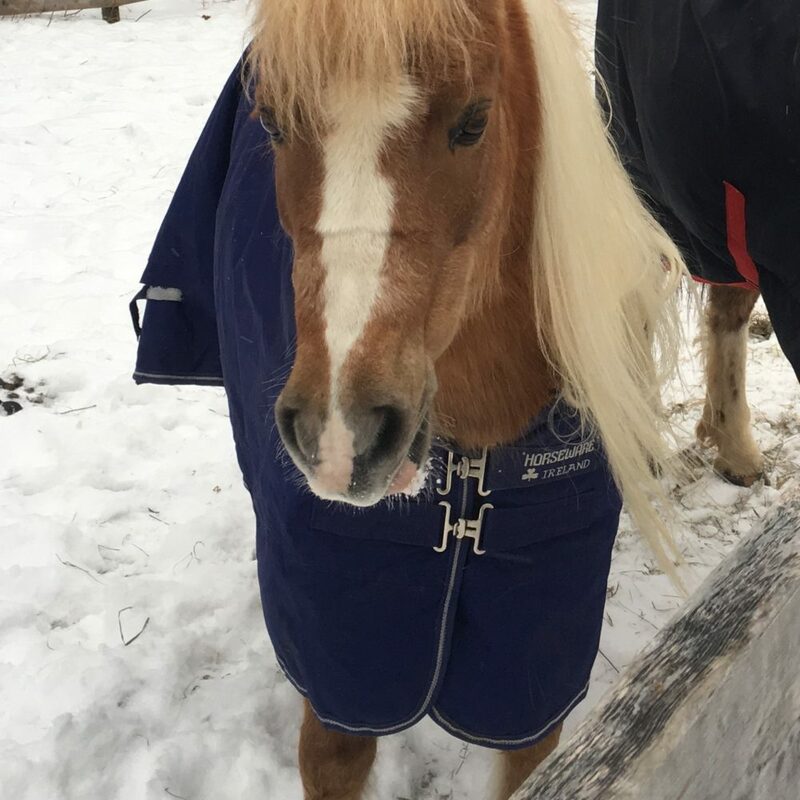 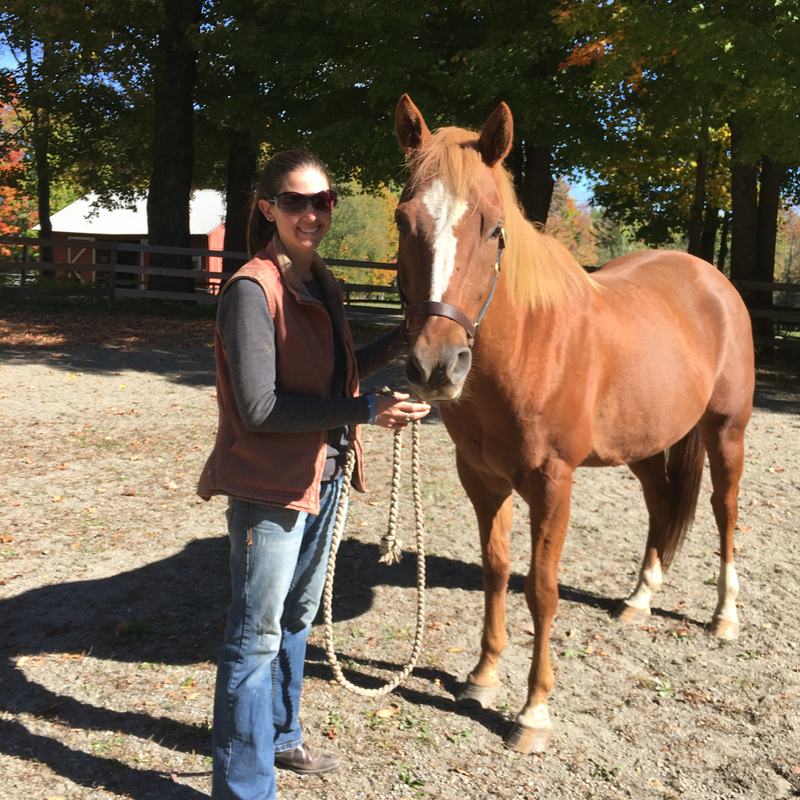 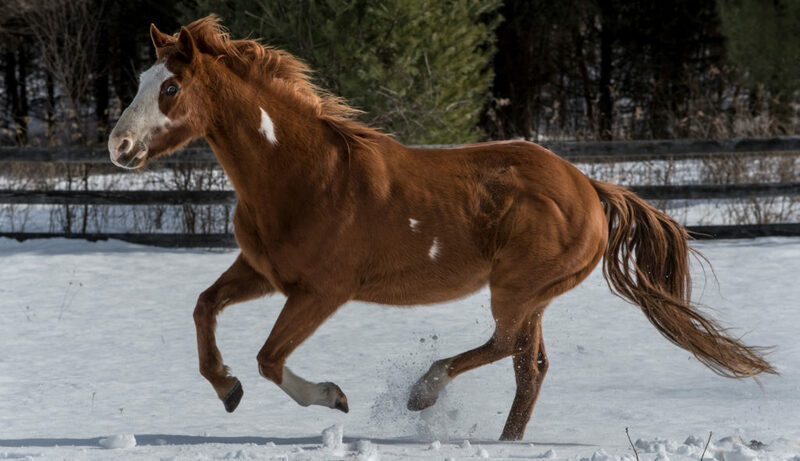 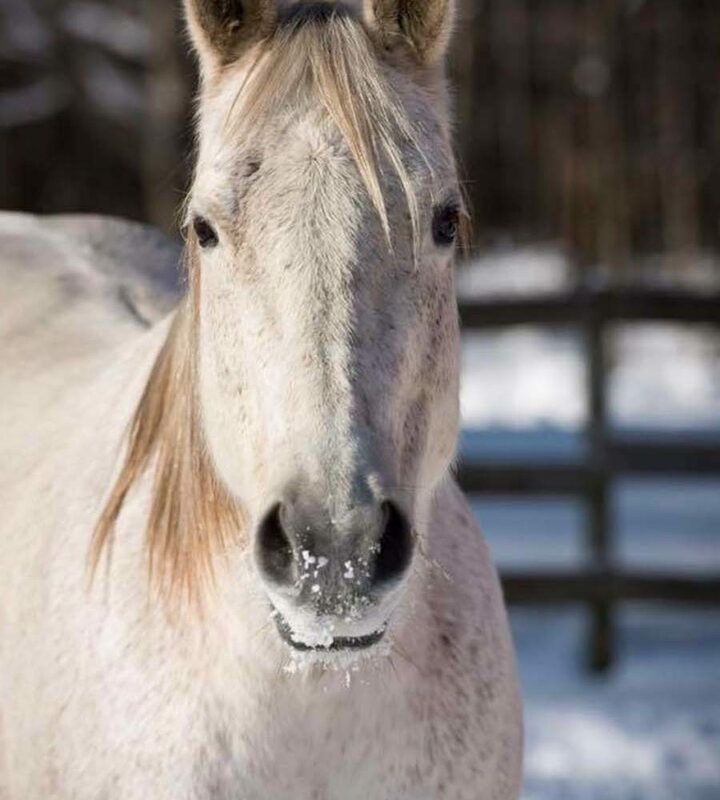 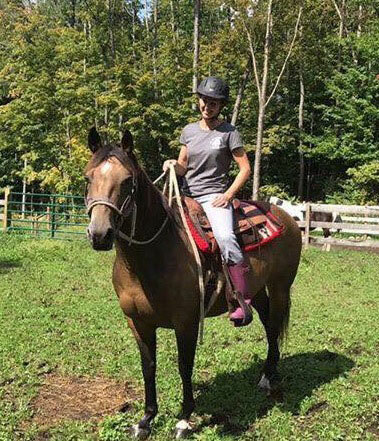 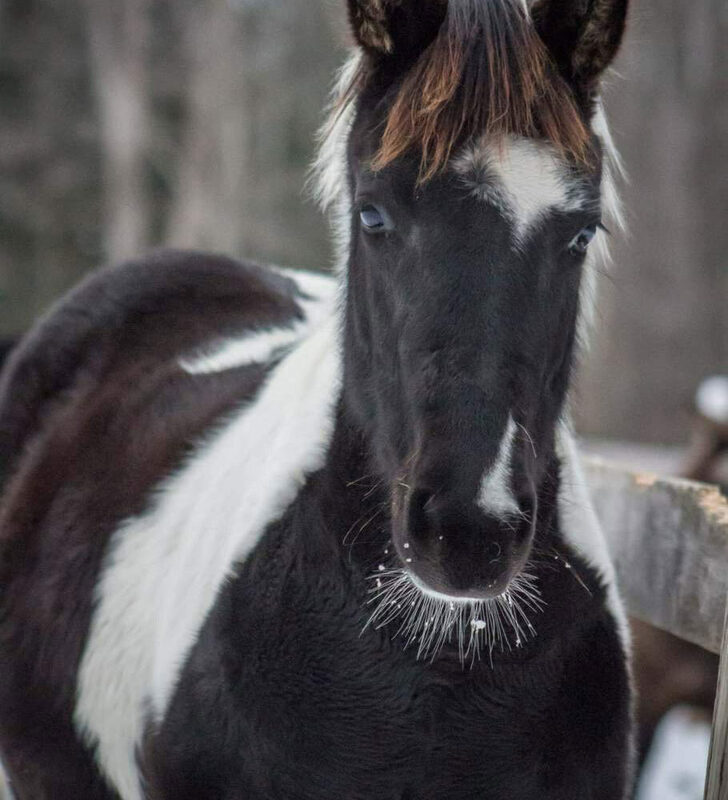 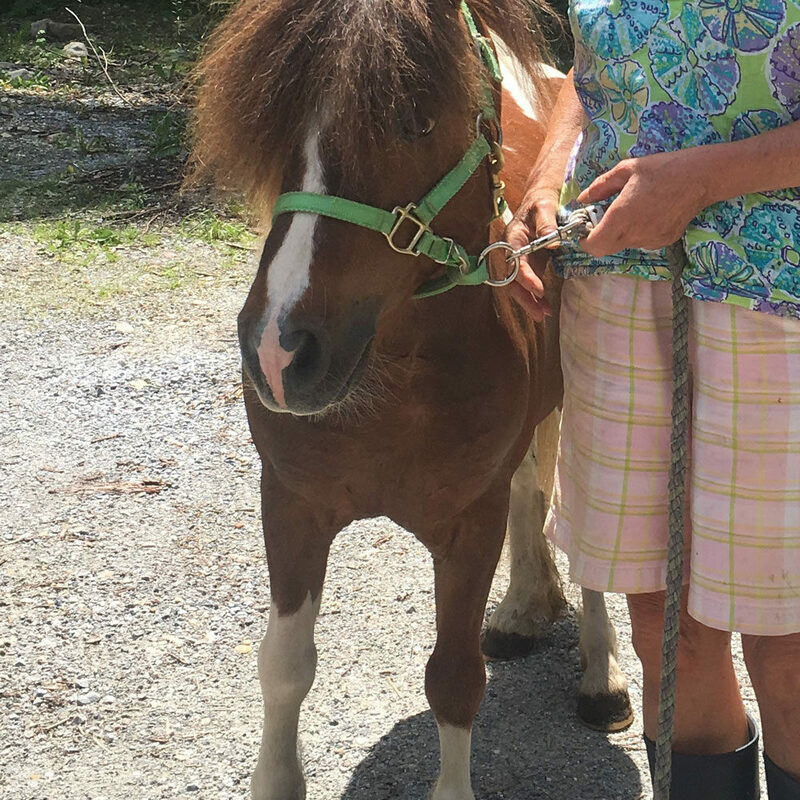 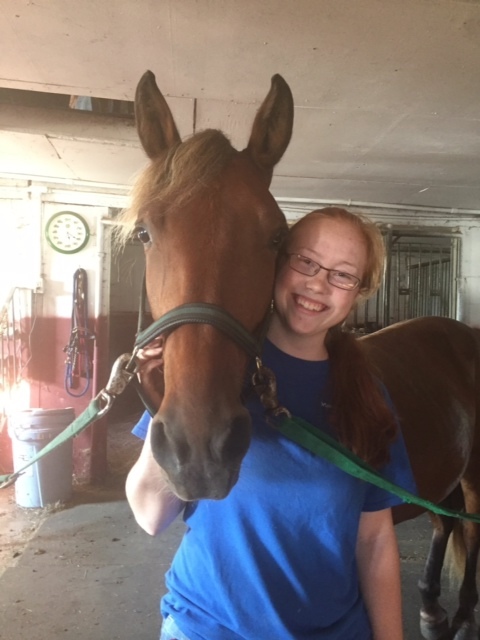 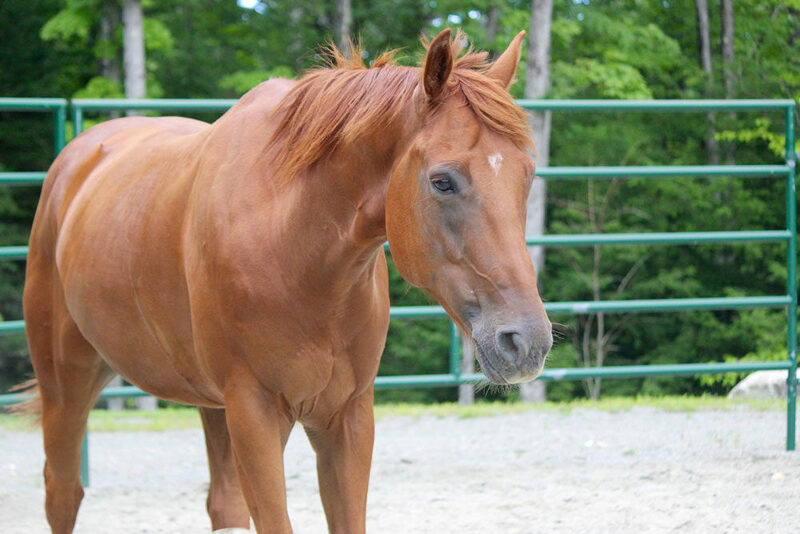 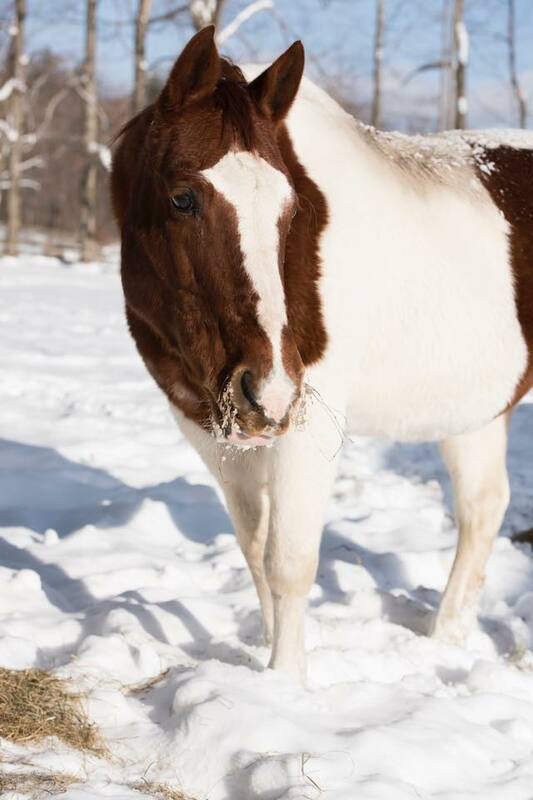 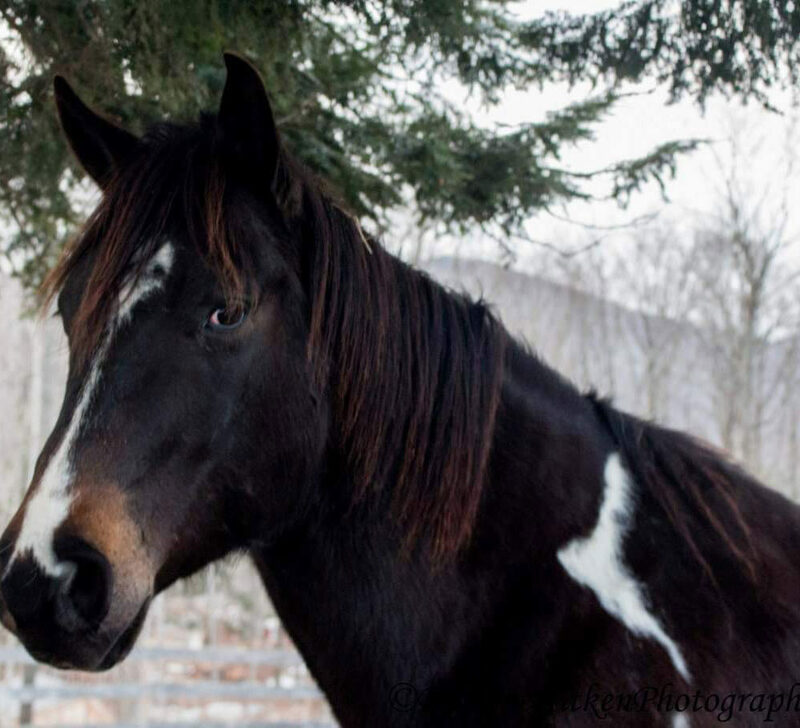 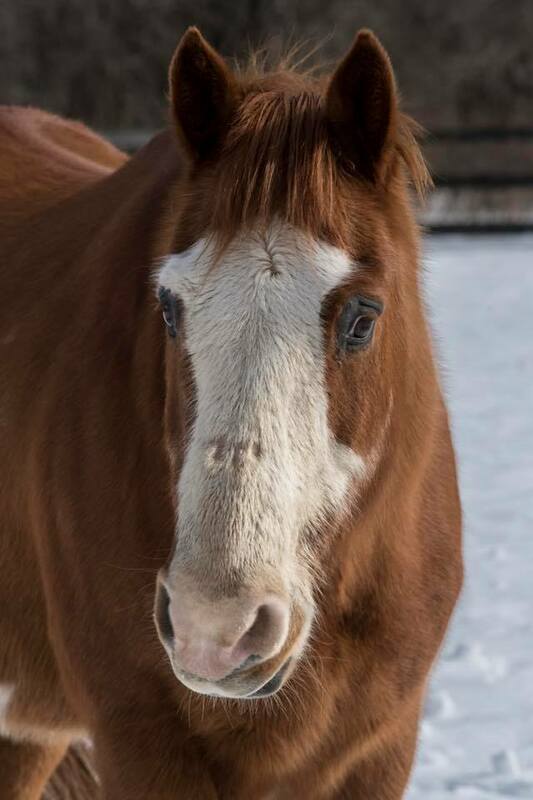 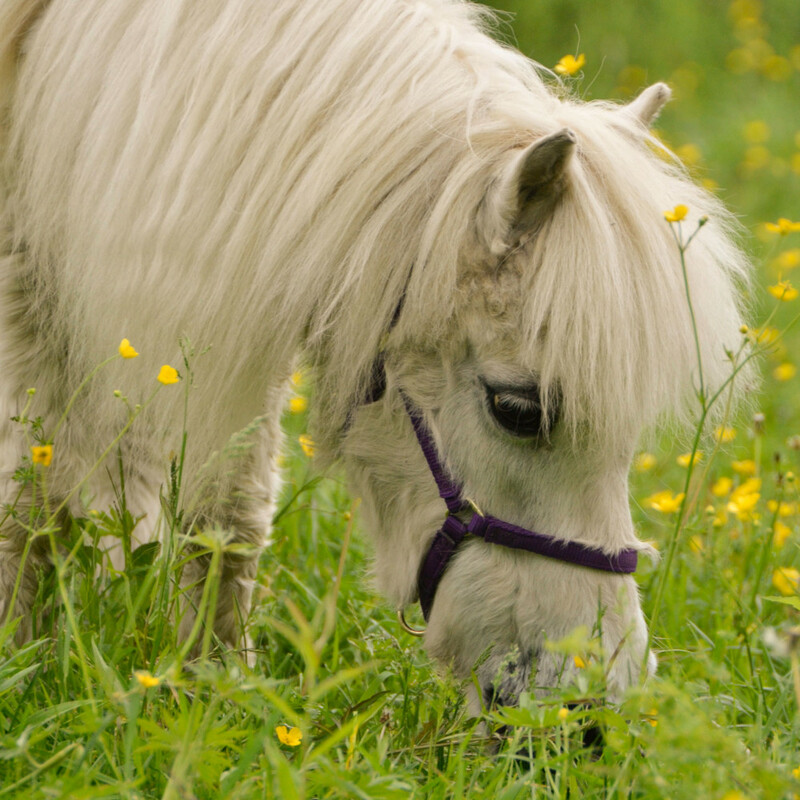 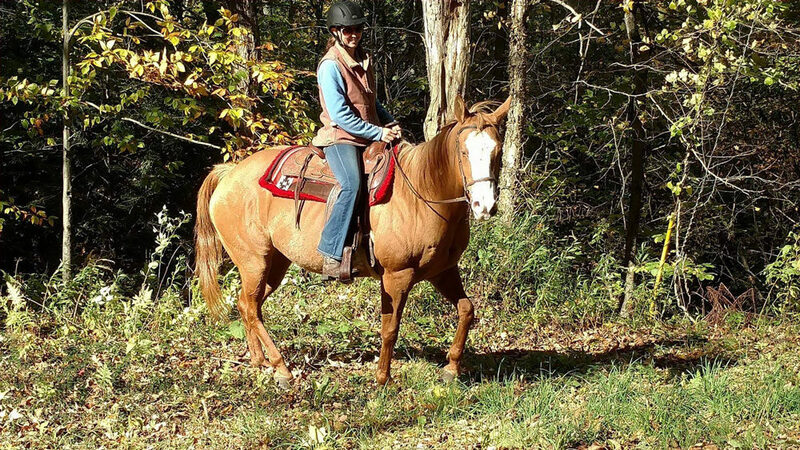 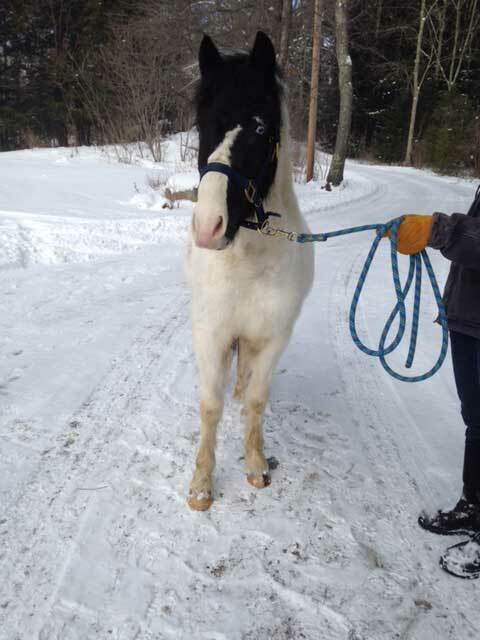 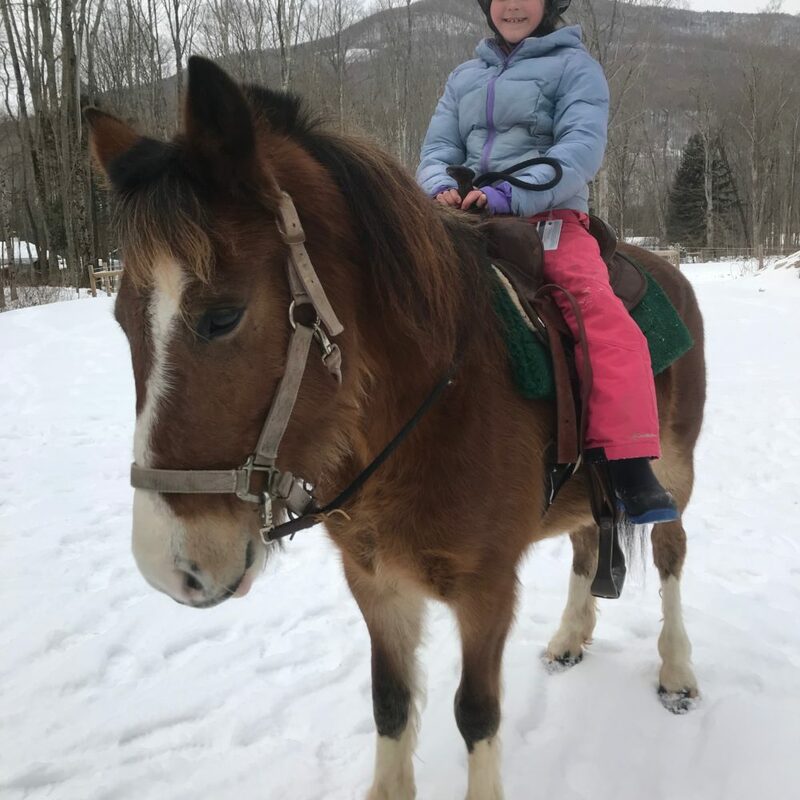 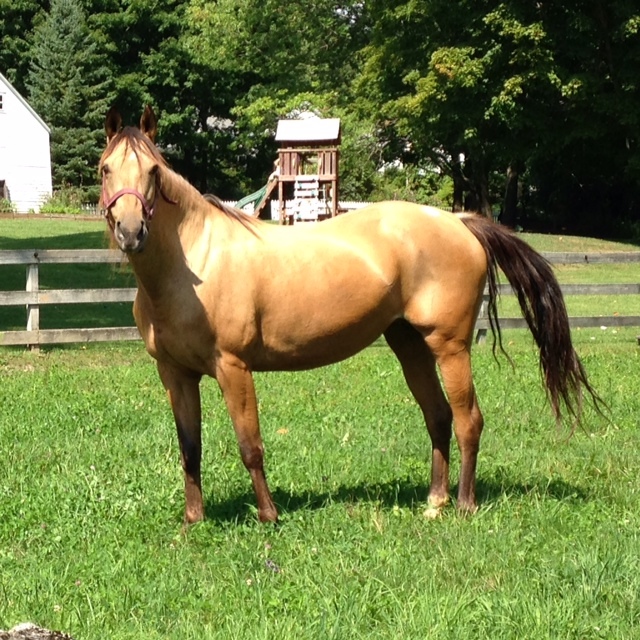 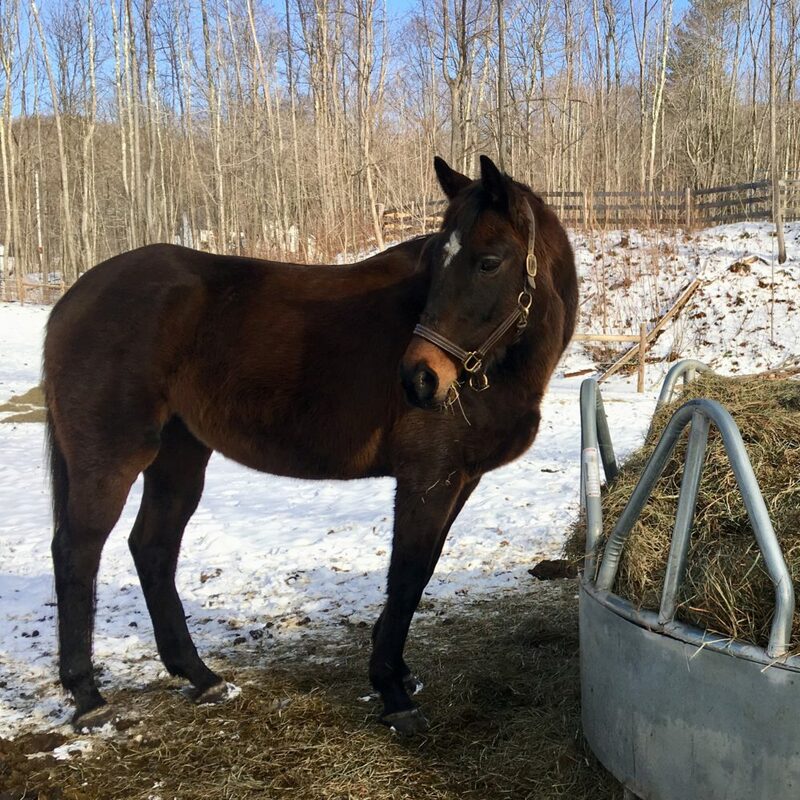 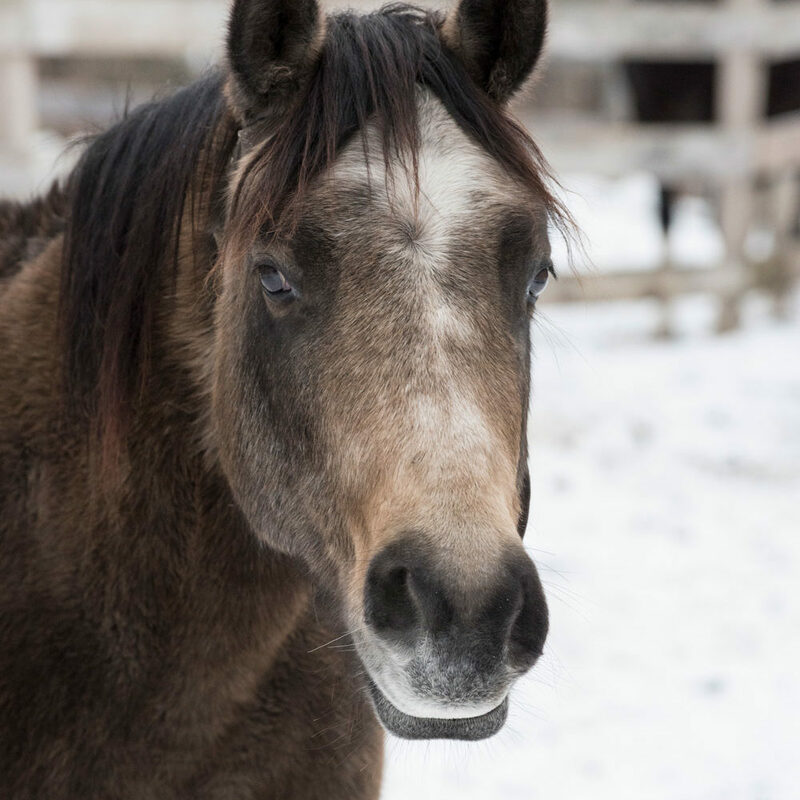 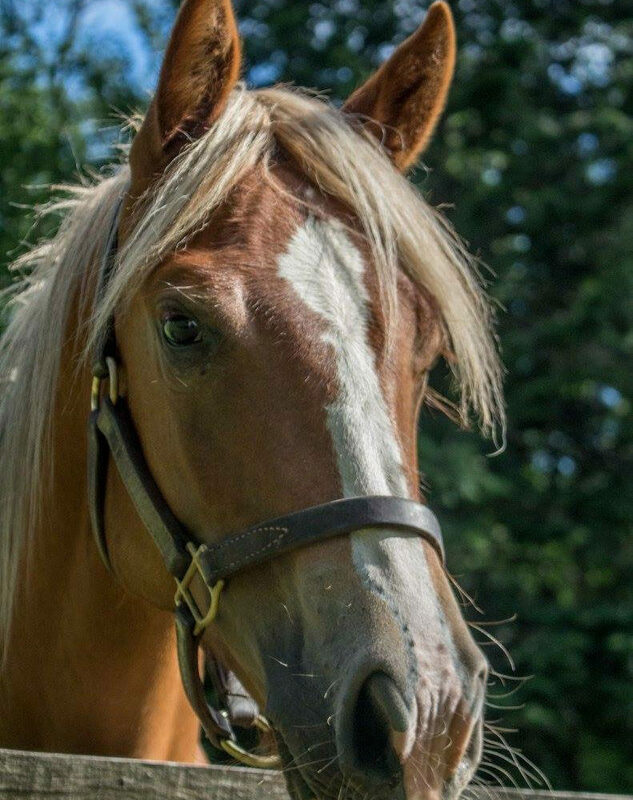 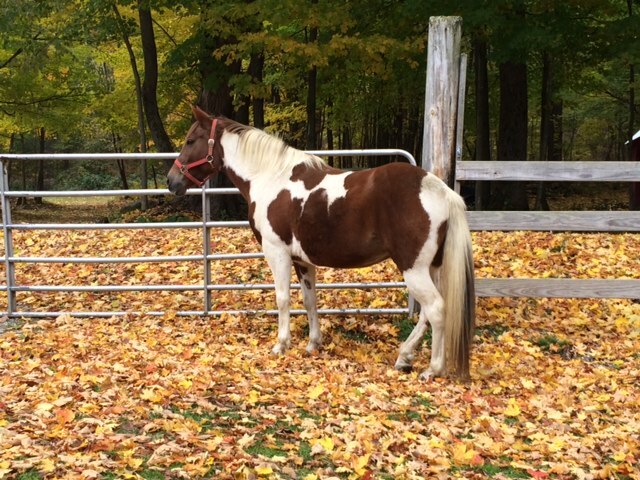 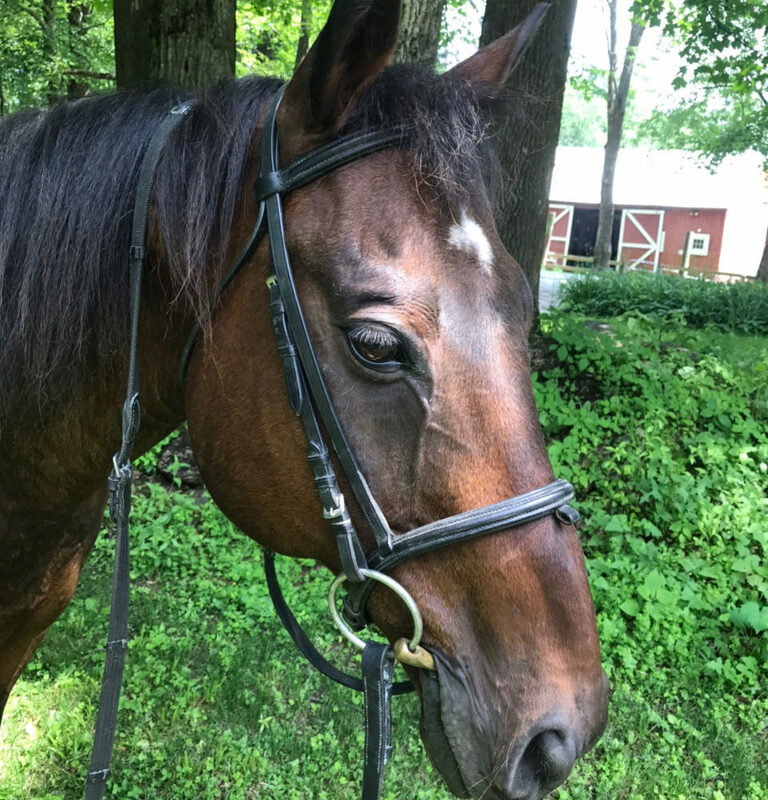 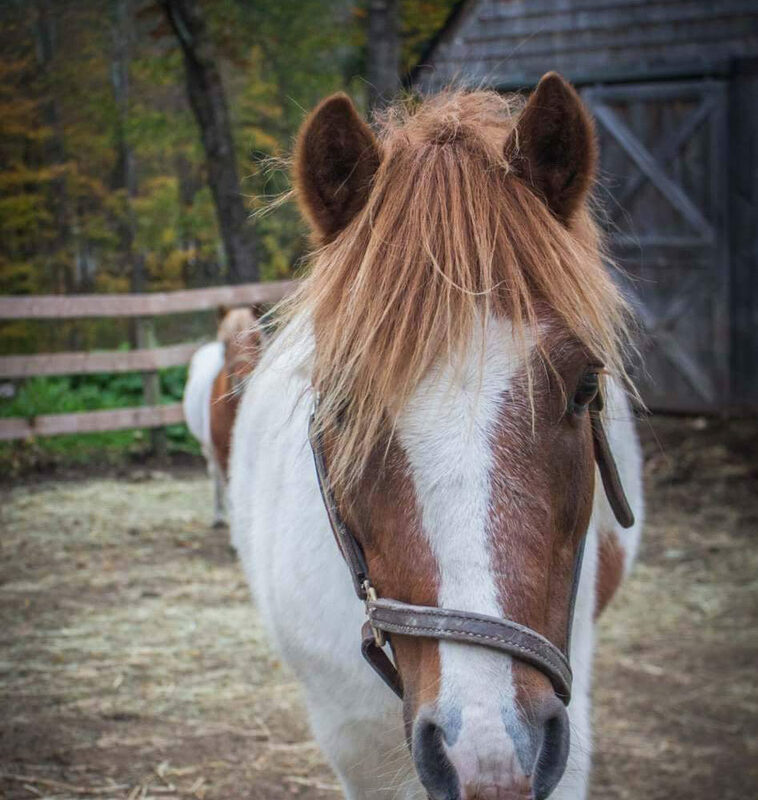 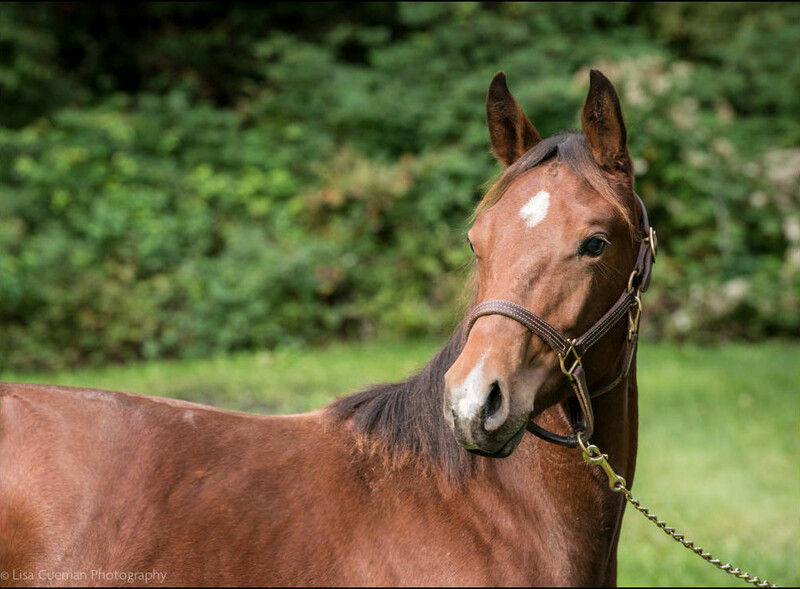 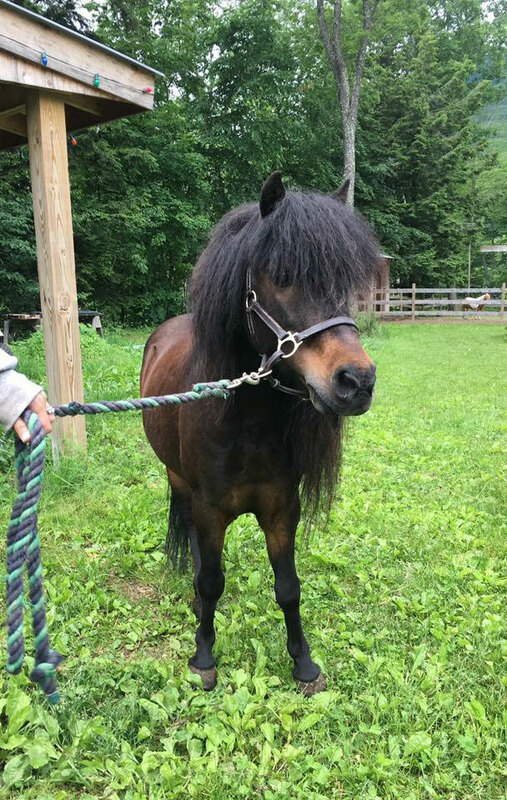 Montauk arrived at The Dorset Equine Rescue in December of 2017 after his owner unexpectedly passed away. 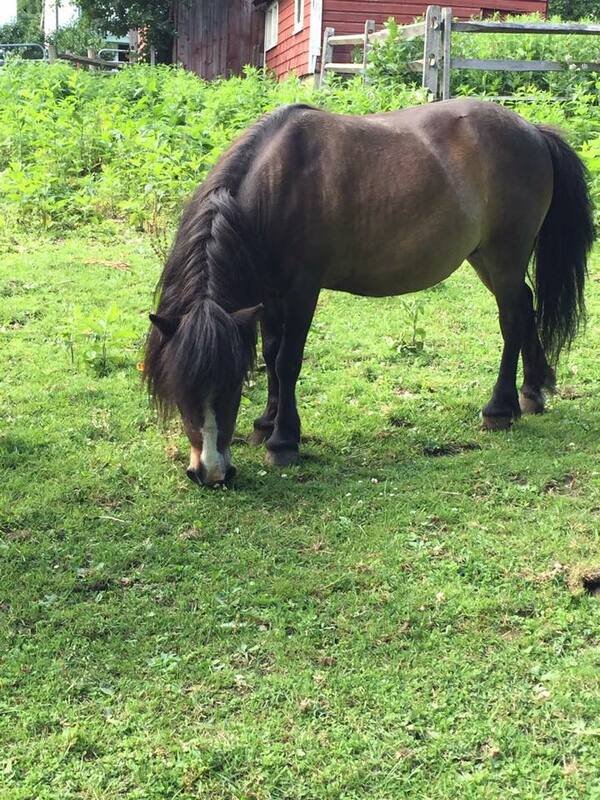 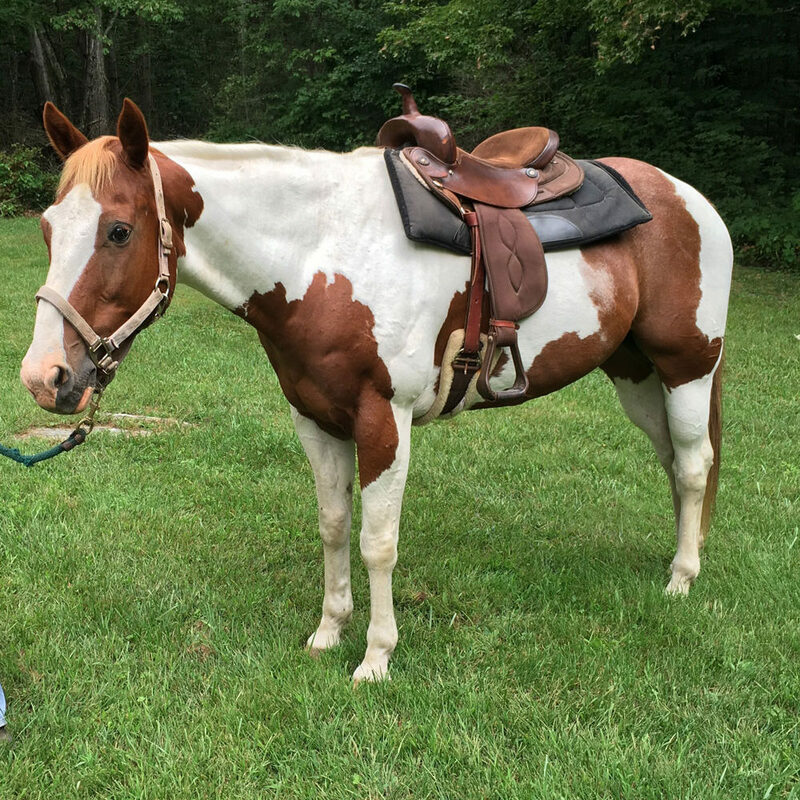 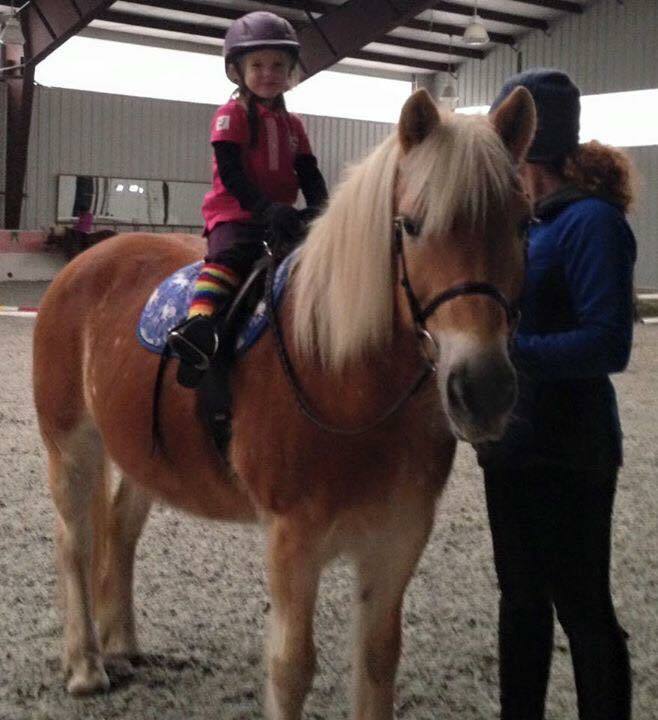 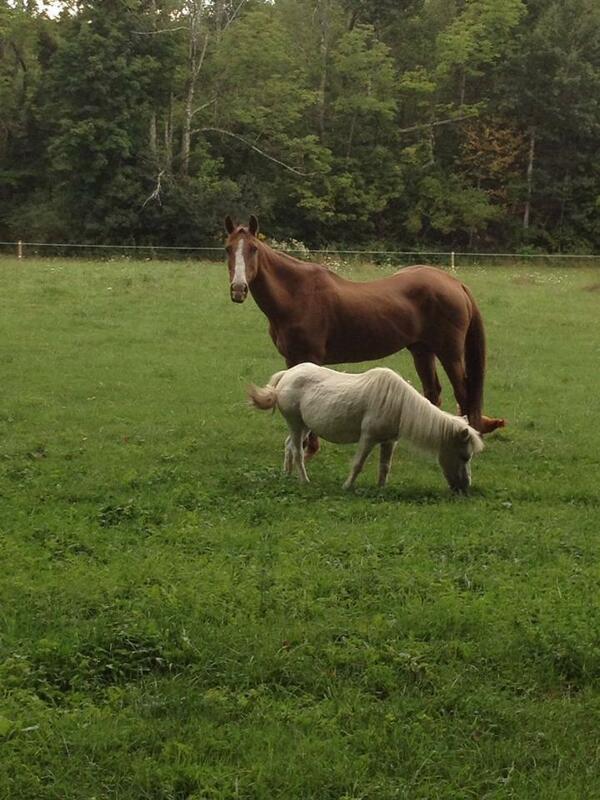 He quickly bonded with another horse that had already been with us for a couple of years named Lady. 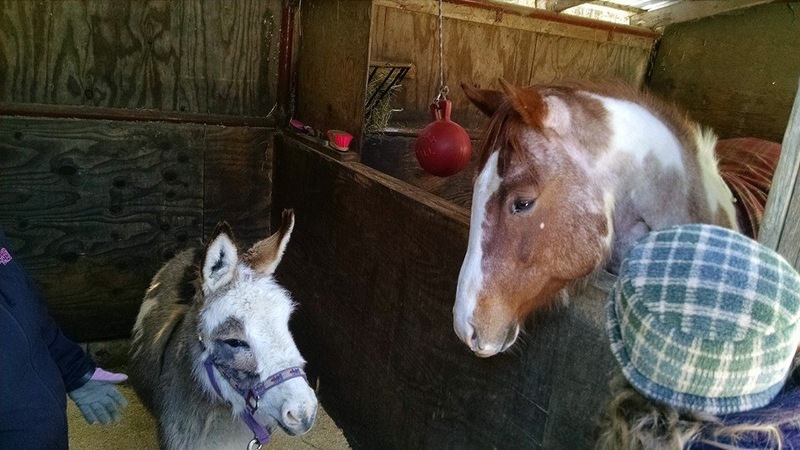 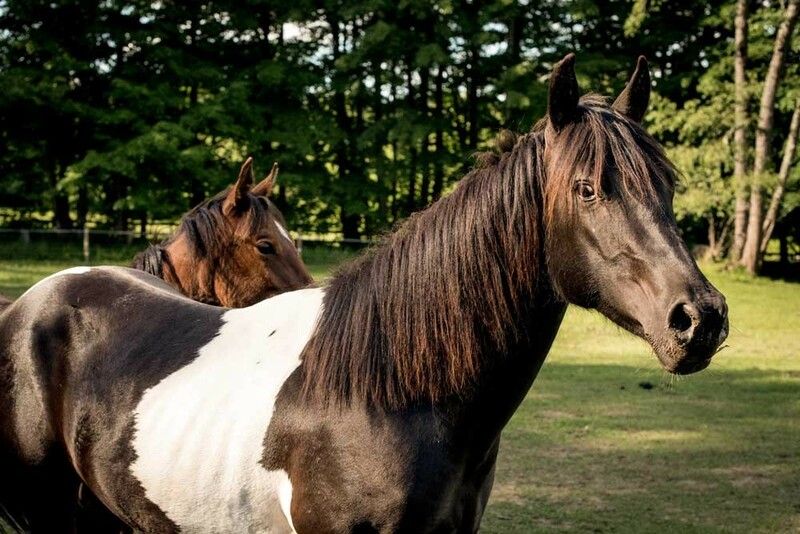 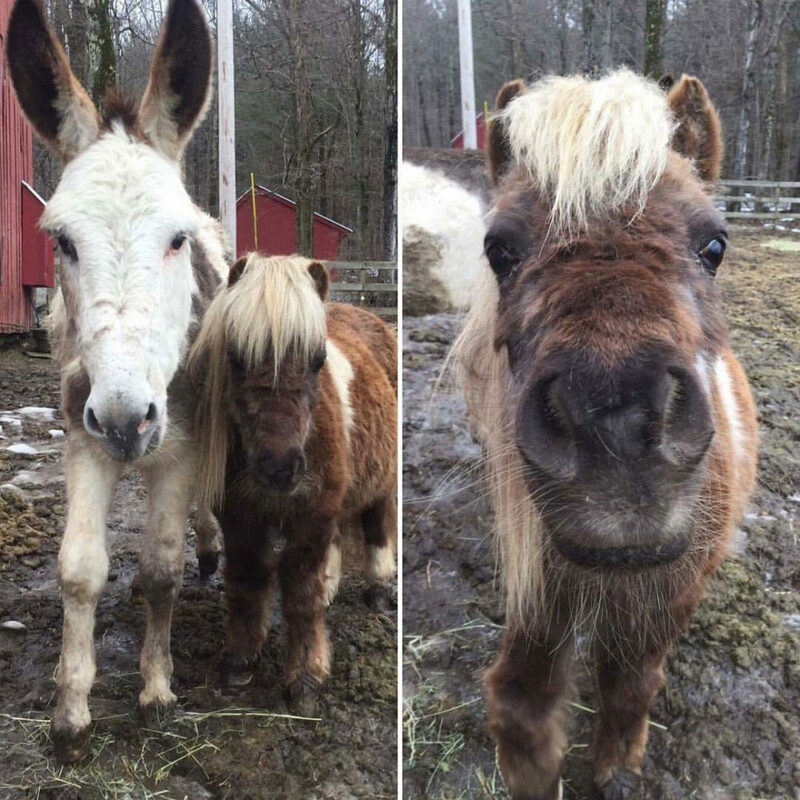 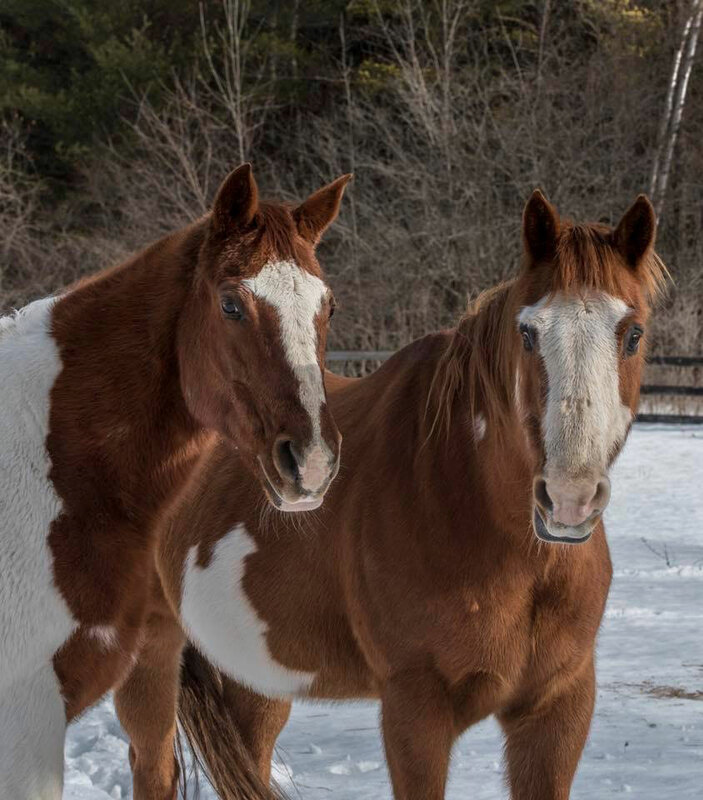 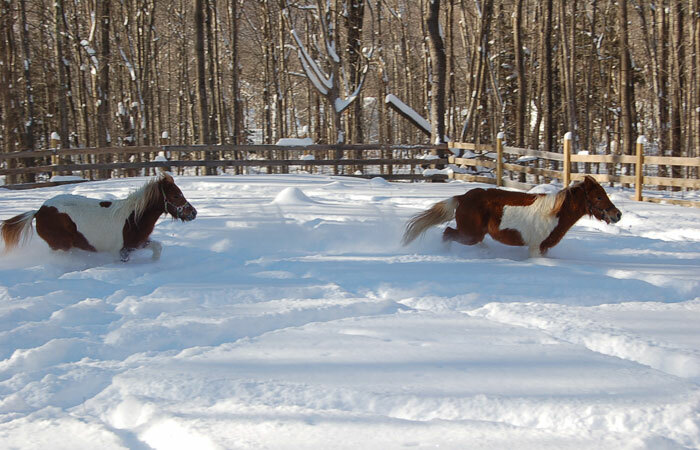 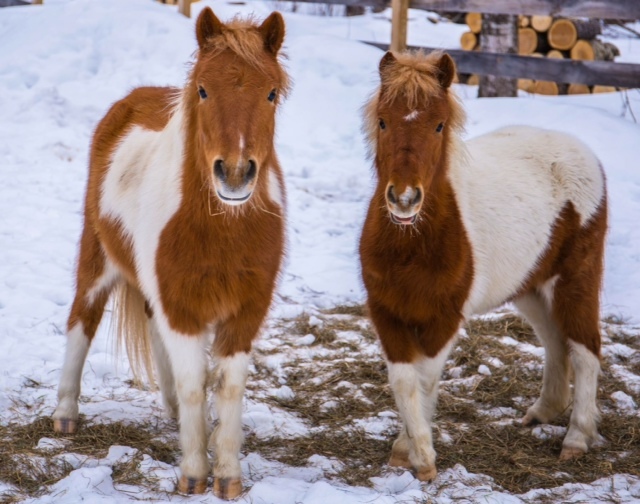 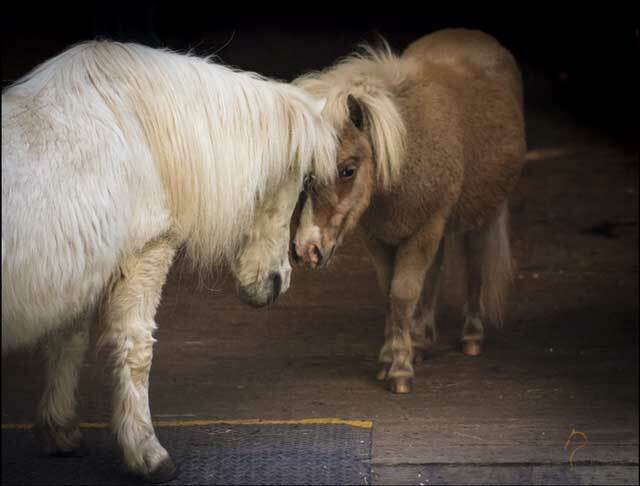 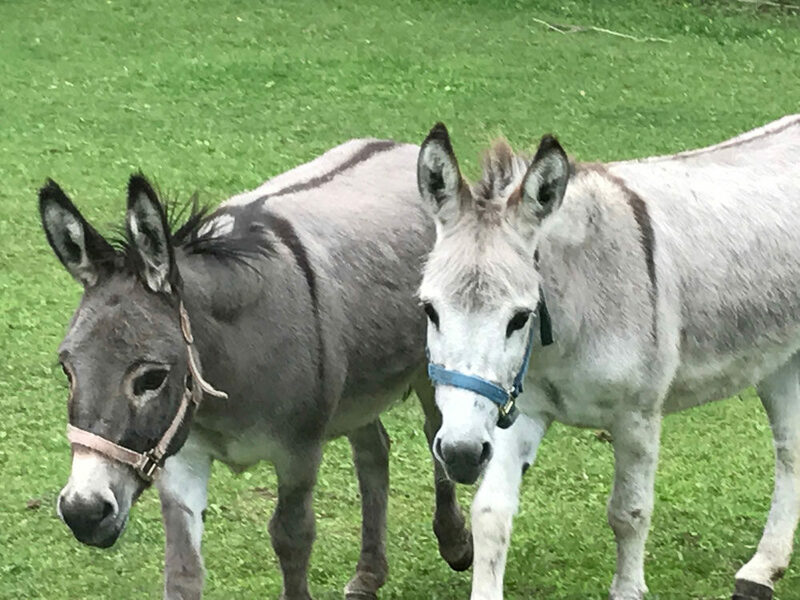 In May of 2018, they both were adopted together and will get to live out their days in a large beautiful pasture in VT.